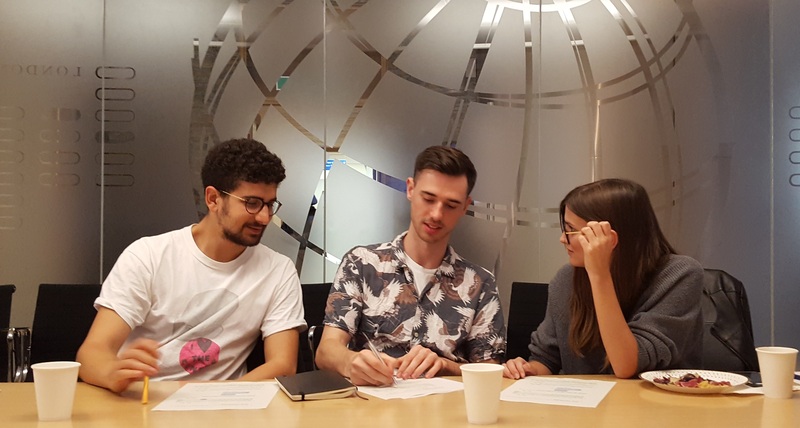 On 1 September, the i-sense team at London School of Hygiene and Tropical Medicine (LSHTM) ran a half day workshop on system needs for diagnostics in global health emergencies; infectious diseases of epidemic potential, and antimicrobial resistance (AMR). Postdoctoral Research Associate from LSHTM and i-sense, Dr Adriana Goncalves, says “Over the last 15 years, there have been several public health emergencies for which we have been unprepared. “Traditionally, research and development has taken place during the outbreak when it is already too late,” says Dr Goncalves. To understand how well participants attending the workshop knew the downstream pathways to adoption of the technologies that i-sense are developing, the workshop started off with a lunch time quiz, which concentrated on learnings from past Flagship 1 workshops. This was followed by a talk and open discussion about the two focus areas, with Dr Goncalves discussing diseases of epidemic potential and Professor Peeling speaking about AMR. Professor Peeling also discussed World Health Organization’s (WHO) recommendations for AMR priority pathogens for R&D of new antibiotics, as well as mechanism of antibiotic resistance, and the need for point-of-care tests (POCT) to reduce inappropriate use of antibiotics and the need for tests to detect resistant bacteria to guide treatment and track AMR trends. Participants were then encouraged to think about how the technologies and tools they are developing can be adapted into tests that would be useful in public health emergencies, such as the recent Ebola and Zika outbreaks and AMR. Professor Peeling and Dr Goncalves provided suggestions and support on future development of projects and potential ideas for collaboration. “Through these discussions, participants were able to ask questions about the pathway to adoption for their tools and how they can work to ensure that the technologies they are developing suit system needs for diagnostics in global health emergencies,” says Professor Peeling. i-sense members recommended that the next workshop focus on statistics, as well as on learning more about industry’s approach to test development and health systems and end-user needs when working in the lab. 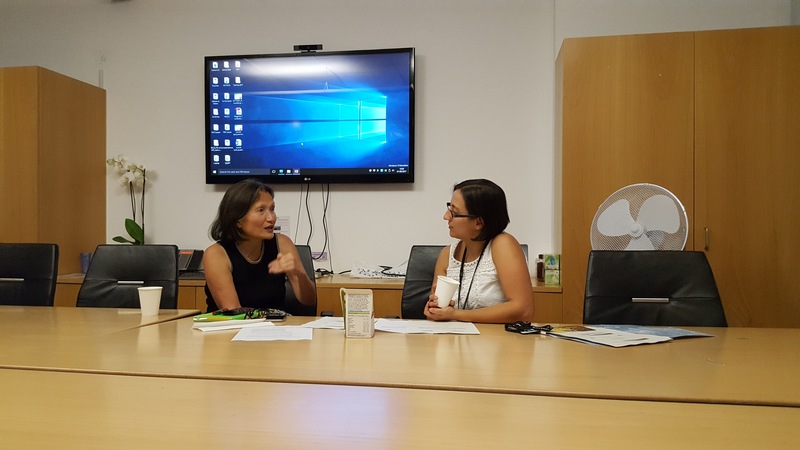 "It was a great workshop covering AMR and diseases with epidemic potential it was useful as it brought together the various flagships to talk about our work and how it could apply to these two critical areas." "Discussions about end user needs in the context of the most pressing global health challenges not only served as a reminder of the necessity of our work developing rapid and mobile-enabled diagnostics, but also helped to frame our projects both individually and collectively as directly addressing these problems. We often forget the wider context when focusing in the lab, but understanding the big picture is essential for successful development in any clinical application." 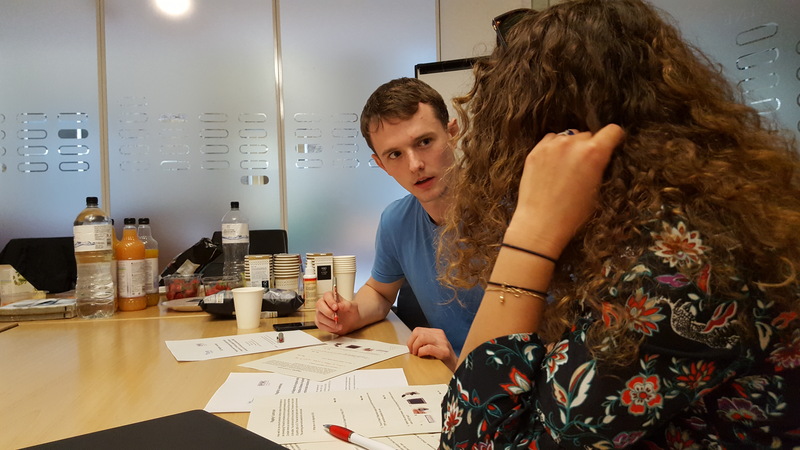 "The Flagship 1 workshop was very interesting and enriching.The content was delivered in an interactive and fun presentation and was particularly relevant for this stage of i-sense." "The workshop simulated very interesting discussions relating to the different approaches industry and academia take in adopting new technologies. "I Iearned a lot about the current landscape of AMR and the challenges faced going forward, especially relating the information needs of clinical staff."